My path to Rollins was a somewhat unusual one; I didn’t even know that there were public health schools until I started to research what I wanted to study for graduate school. Going into my last year of undergrad, I wasn’t one hundred percent sure what I wanted to study in graduate school. Instead, I decided to look for alternatives. Service had always been a big part of my life, and I had never traveled internationally, so I started looking for international service opportunities. And that’s when I found the Peace Corps. Peace Corps was a very special and meaningful time for me. I was the first person in my immediate family to live overseas, and it opened my eyes to how wonderful the world can be. When I was researching graduate schools in between sips of coffee and bites of gado-gado on my school’s slow wi-fi network, I ran across this interesting graduate school field of “public health”. The rest is history. Gado-gado: raw vegetables with peanut sauce. Impossible to say “no”. Here at Rollins, I am continuously surrounded by amazing peers that have done extraordinary things overseas, and interacting with them daily adds to the learning process here at Rollins. One of the major reasons why I chose to come to Rollins was because of their support for international students, students who have worked abroad, and students who are planning to work abroad. The International Student Services office is top-notch and provides support to students who come from 45+ countries to study at Rollins. RISAB (Rollins International Student Advisory Board) is a committee composed of international students that plan events and advises Student Services on the needs of international students. RSGA (Rollins Student Government Association; sorry for all these acronyms!) also has two spots on its legislative council open specifically for international students. RISAB collaborated with RSGA on a Global Cultures Week from March 20-25, which celebrated diversity at Rollins. In my opinion, the most impressive group on campus are the Humphrey Fellows. These fellows are professional public health workers in their countries that come to Rollins for a one year practical professional experience. They take classes and work with professors so that they can improve the public health experience in their own countries. All the fellows have already done tremendous work and are a great resource for students. I highly encourage you to attend their talks that they give in the fall semester. Every student at Rollins is required to complete 200-400 hours of practicum experience before they graduate. These hours can be completed either in the United States or internationally. While a few students start this in their first year, many students take the summer between their first and second years to complete this requirement. At first thought, it seems like completing your practicum in the US will be a cheaper option, but Rollins offers two funding options for students who are thinking about completing their practicums overseas. The first is the Global Field Experience (GFE) award, in which students write a proposal and are then awarded a grant to help defer some costs for their overseas practicum. The other option is an award from the Global Health Institute at Emory. The GHI (last acronym, I promise!) 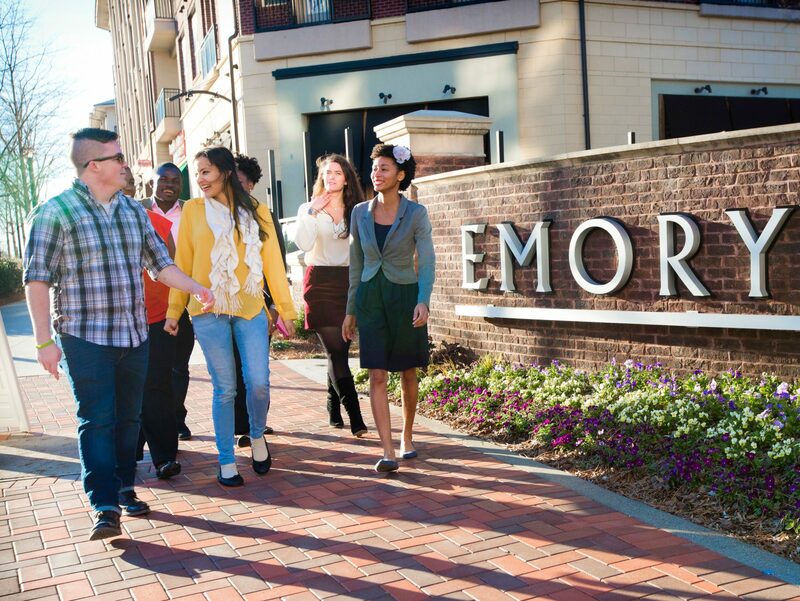 awards $3,000 per student who complete a group interdisciplinary field project in collaboration with students from at least three different schools at Emory. Both options are great opportunities for students to travel abroad during the summer and acquire experiences that will be beneficial to them after they graduate from Rollins.